By accepting this privacy statement you expressly consent to our use of your personal information in the manner prescribed in this privacy statement. 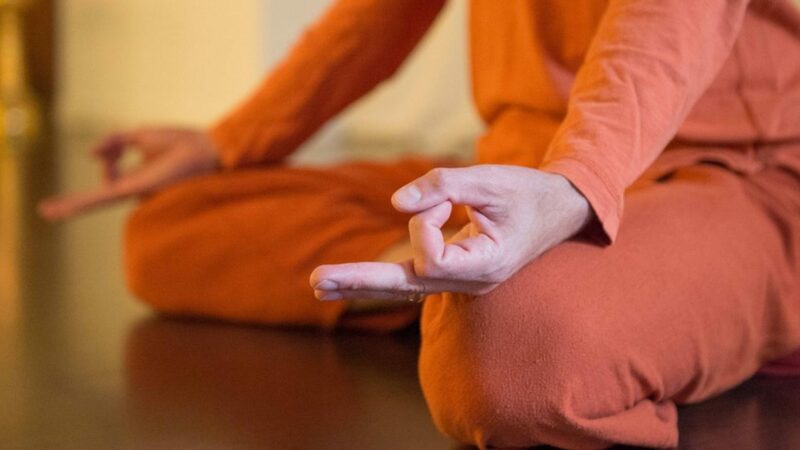 Satyananda Yoga Academy Europe values the privacy of the information of its Customers. We only collect personal information that we consider necessary in the provision of services to you. Our log analysis is done for internal information purposes only. We will not distribute email addresses, host names or IP addresses of visitors to our site. If you submit your email address for any purpose, your email address will not be revealed, disclosed, sold, distributed, rented, licensed, shared or passed on to any third parties. Any other personal information you submit will only be retained and used for the purpose of fulfilling your request. We will treat the information we collect from you as strictly confidential. Satyananda Yoga Academy Europe is committed to protecting the privacy needs of children, and we encourage parents and guardians to take an active role in their children’s online activities and interests. Satyananda Yoga Academy Europe does not intentionally collect information from minors, and Satyananda Yoga Academy Europe does not target its web site at children.